Donate to Peter's campaign today! Peter is working hard but could use your help. If you can spare an hour or two to help Peter in Dickson, please join the team. 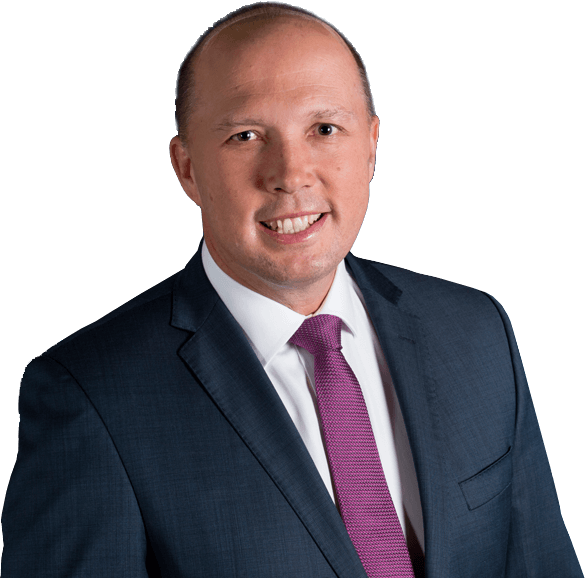 Peter was first elected to the Australian Parliament as the Member for Dickson in November 2001 at the age of 30 and became one of the youngest Ministers since Federation when appointed to the Ministry by Prime Minister John Howard in 2004.